Rotating handle reduces wrist strain. 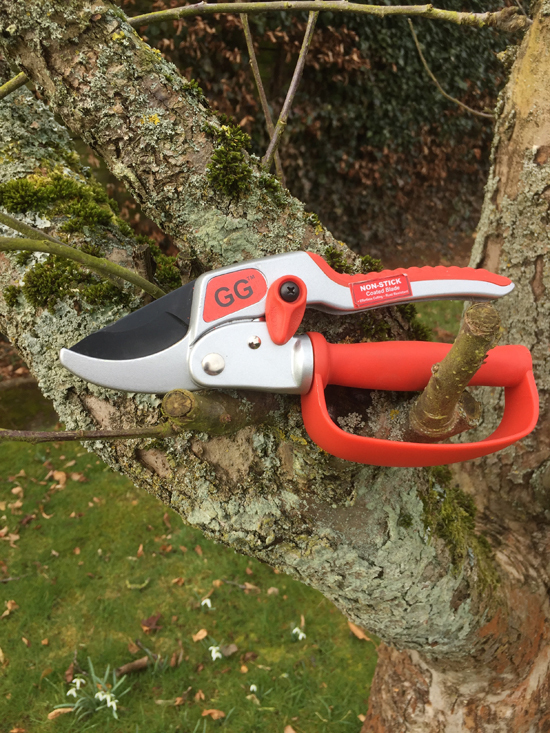 Offers a simple 4 ratchet cutting system to make it easier to cut the thicker branches, a carbon steel cutting blade and a safety lock to prevent accidental usage. 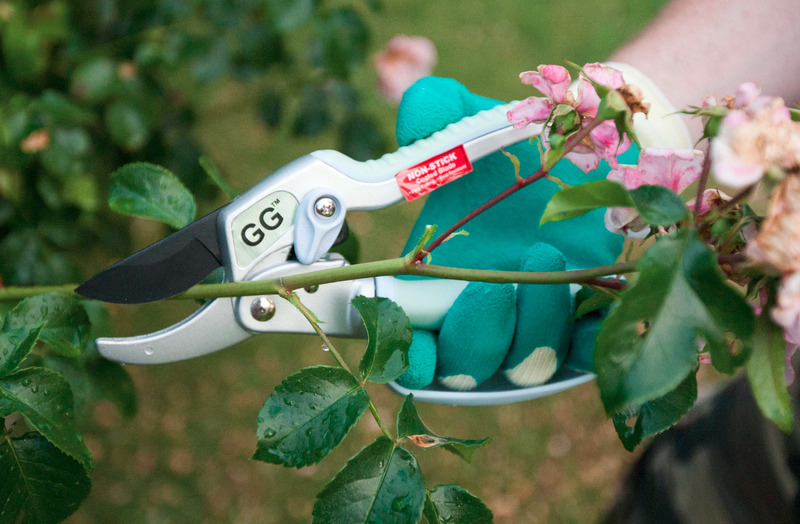 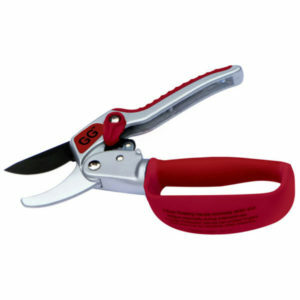 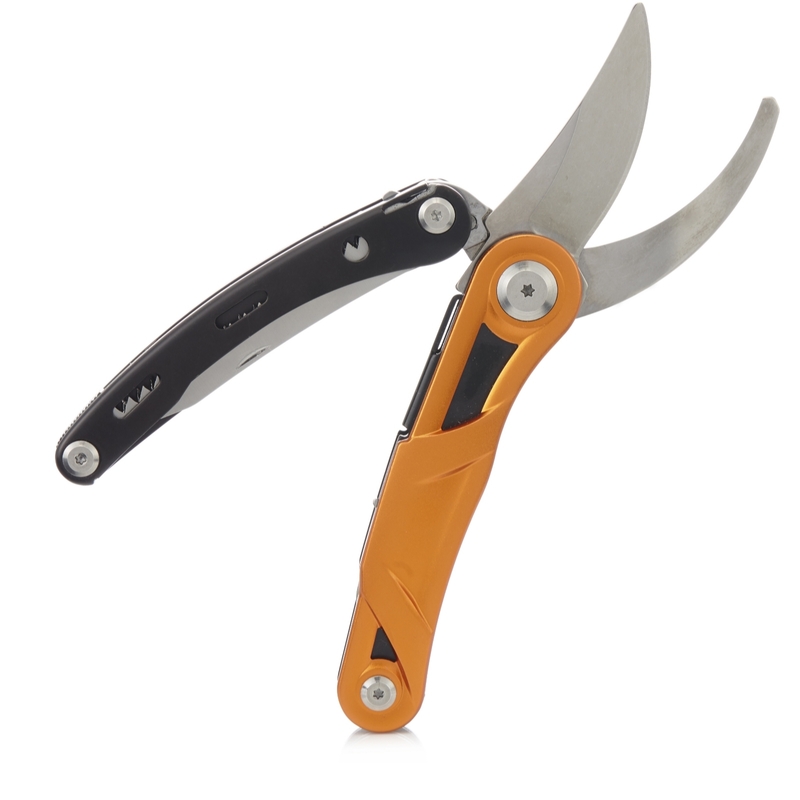 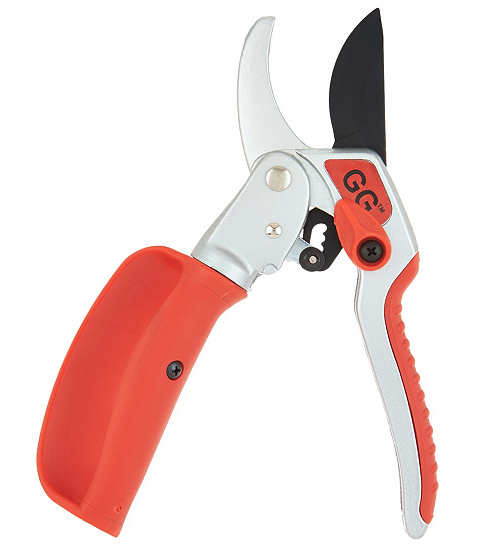 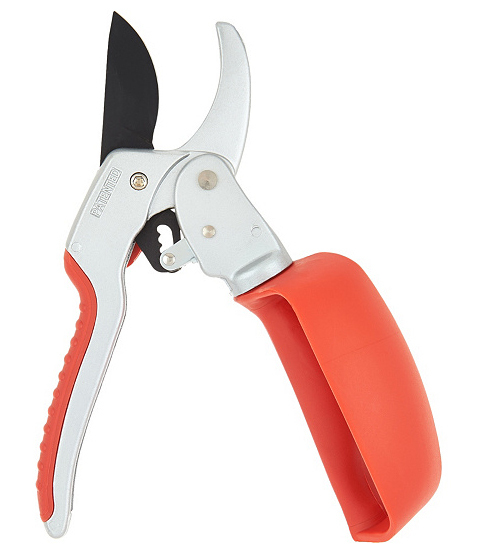 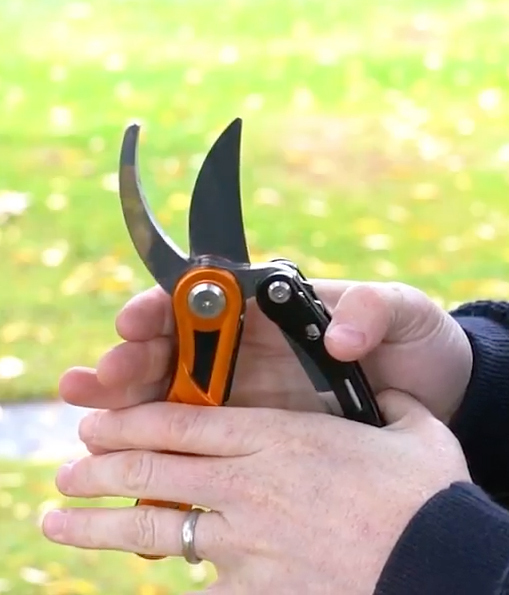 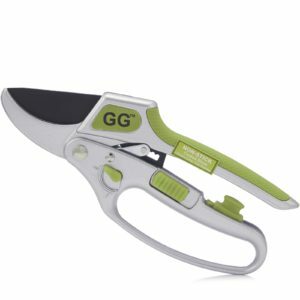 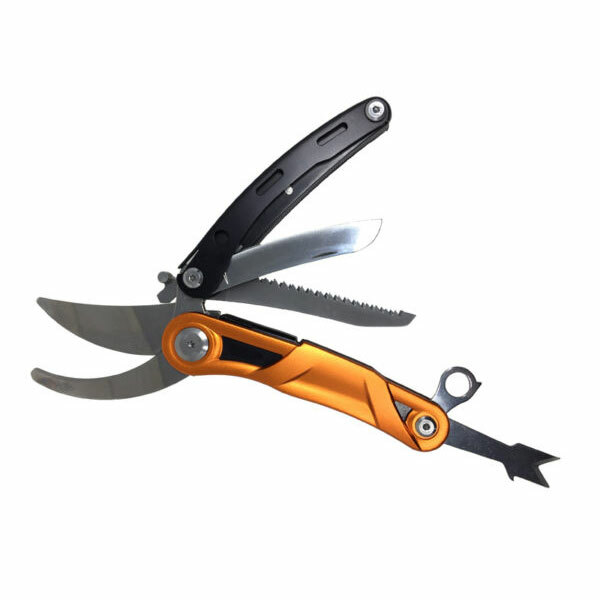 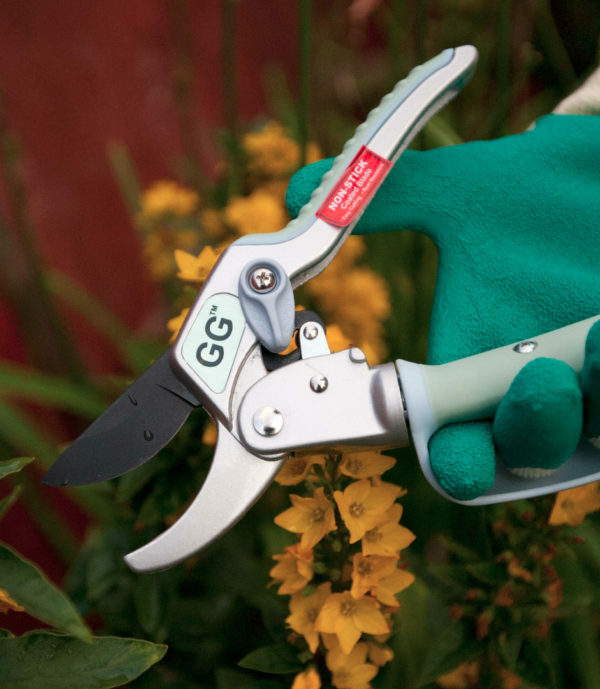 These high quality anvil secateurs have an ergonomic soft grip for both left and right handed users.